cakelava: All Hail the Great White Snark! Our Star Wars trend started with a birthday request for a themed tower of cupcakes, with a matching top tier cake. Rick suggested putting a sculpted Death Star as the top tier cake and our client Jenn, loved the idea. Then it was a sculpted R2-D2 for a dinner party, which along with the cupcakes is on cakelava.com. In a couple of weeks we're making yet another Star Wars cake, this time for a lucky groom, who will have his Millenium Falcon cake and eat it too. 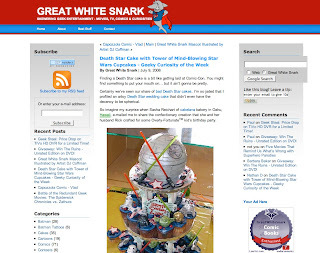 So I'm bouncing around the internet one day and come across this fantastic site, The Great White Snark , which claims "If your attitude towards geeky stuff like comic books, Star Wars, toys, gadgets, technology, Joss Whedon, and cartoons is a combination of enjoyment and bemusement, then you’re in the right place." Nuf Sed. It is easily one of the more entertaining sites out there. 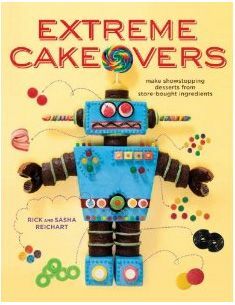 Imagine my excitement when we learned that The Great White Snark himself seems to have a fascination with geeky cakes. Each Wednesday he posts a Geeky Curiosity of the Week showcasing cakes in the theme of everything from Star Wars and the Incredible Hulk to the Transformers. It's apparent he prefers to focus on cakes of the awesome rather than awful variety, but every now and then he'll find the Top Five Awful cakes, such as a recent post of the Top Five Awful R2-D2 cakes. Hi-larious! Having become an instant fan of the Great White Snark, I was motivated to email him some of our Star Wars themed cake photos. Little did we know our Star Wars themed cupcakes with the Death Star top tier would be his Geeky Curiosity of the Week yesterday. Thanks to Mike (aka, the Great White Snark) for his observations and super kind words about our Star Wars cupcakes. 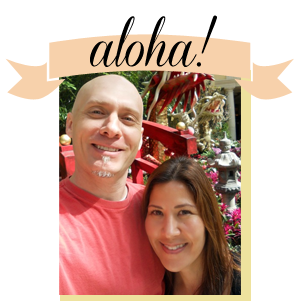 We thoroughly enjoyed the feature and are honored to be a part of the site!